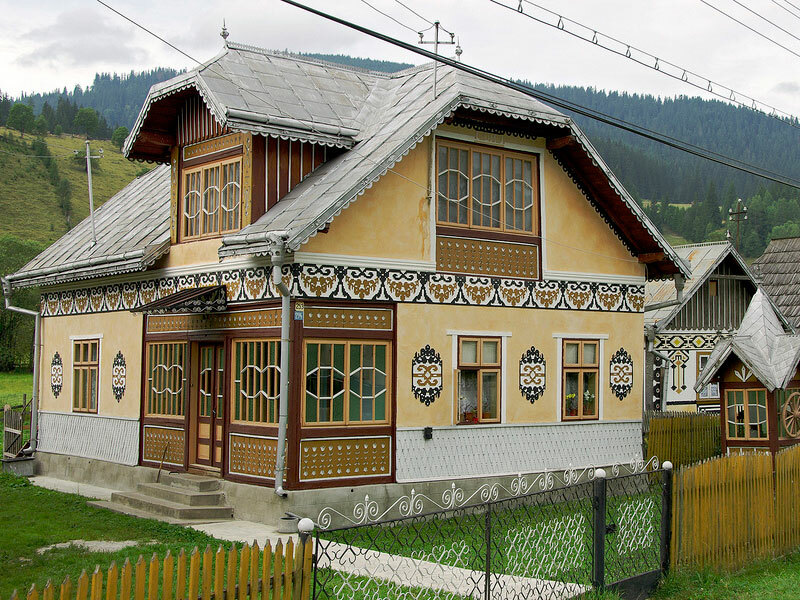 This escorted tour start in Suceava town, end in Baia Mare (400km) or Cluj Napoca (520km). Upon request we can organize a reverse tour or to start / end trip in other place near by. Surdesti Church (1721) - UNESCO, the tallest wood church in Europe 72 m.
A. 90 Euro/person, minimum 4 persons/tour, end trip in Baia Mare. B. 105 Euro/person, minimum 4 persons/tour, end trip in Cluj Napoca. Upon request! we can arrange accommodation in rural guest house included traditional dinner and breakfast. During of tour we'll stop for traditional lunch: soup, trout grill, dessert and local drink Palinca.